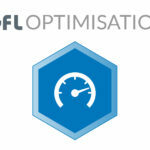 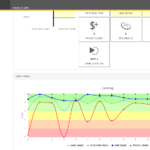 GFL's Optimisation module helps operators gain real-time accurate gaming table insight. 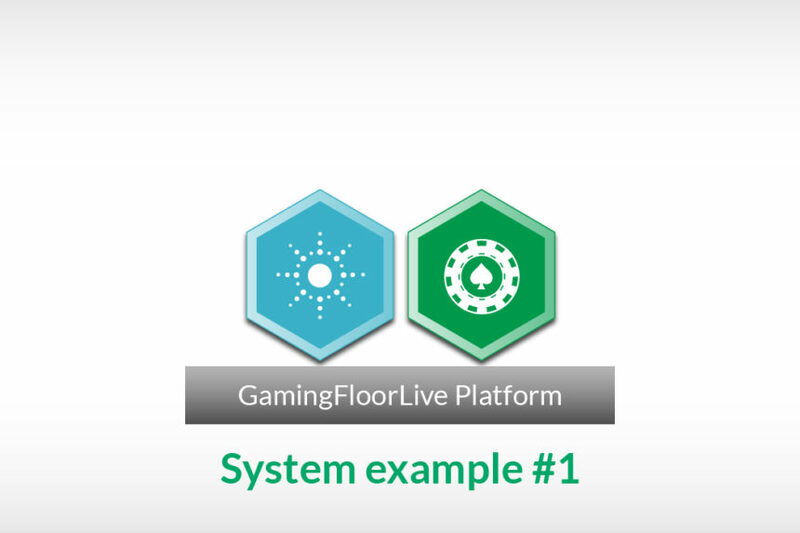 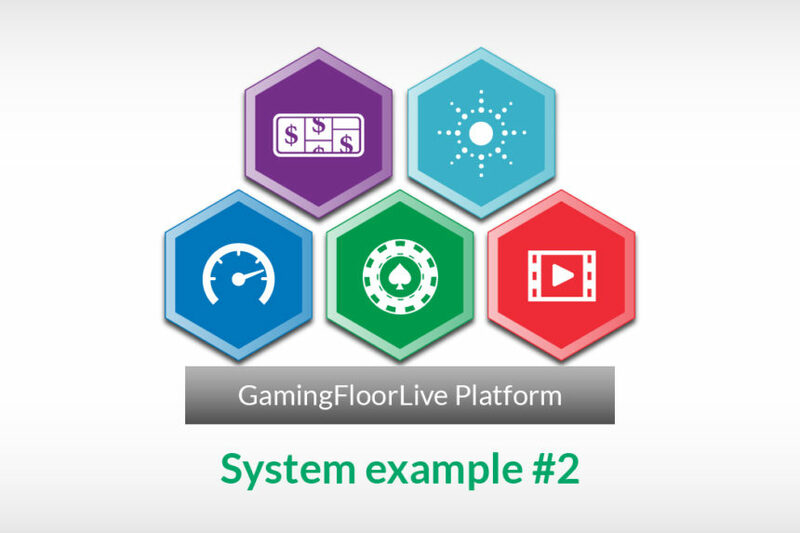 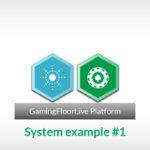 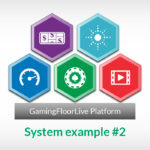 Gaming Floor Live’s Optimisation module enables casino operators to see accurate real-time data from across their gaming floor, allowing them to make instant changes to increase efficiency and help implement change processes which can save them time and money. 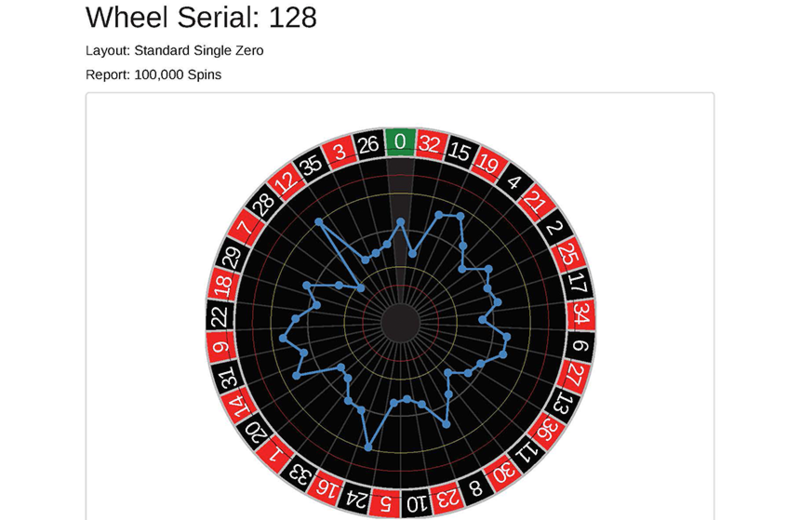 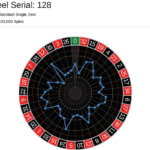 The analysis of historical wheel and table data also enables operators to understand the most efficient methods for optimising their table gaming performance which in turn allows them to configure the system to meet their specific requirements. 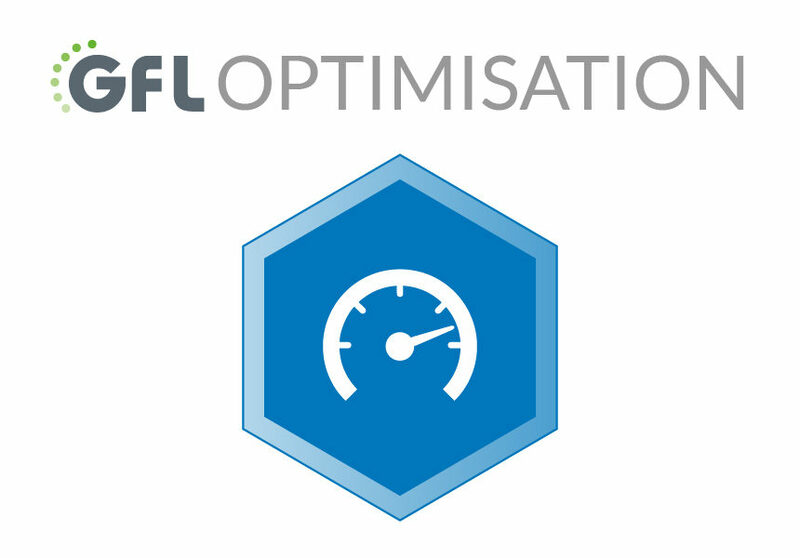 Just one way GFL Optimisation facilitates operators enhancing their table performance is by setting targets for dealers depending on the situation and then tracking performance. 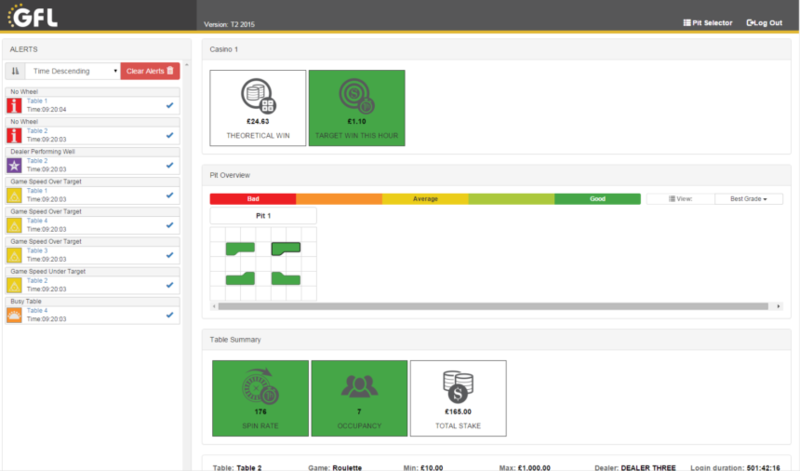 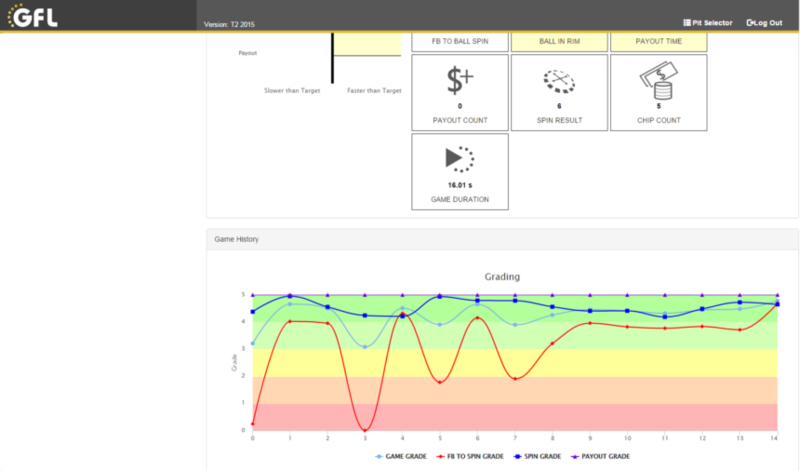 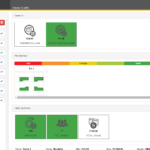 Real-time table data can be used to highlight areas and processes that need improving, such as opening additional tables, allocating staff to tables where their skills are optimal, enabling managers to raise or lower bet limits or initiate promotions, which can help operators to reach their optimum.